Detect a wider range of pyrogens through our highly reliable Monocyte Activation Test. Rabbit Pyrogen Tests belong to the past. We offer a ready-to-use kit for the Monocyte Activation Test (MAT). 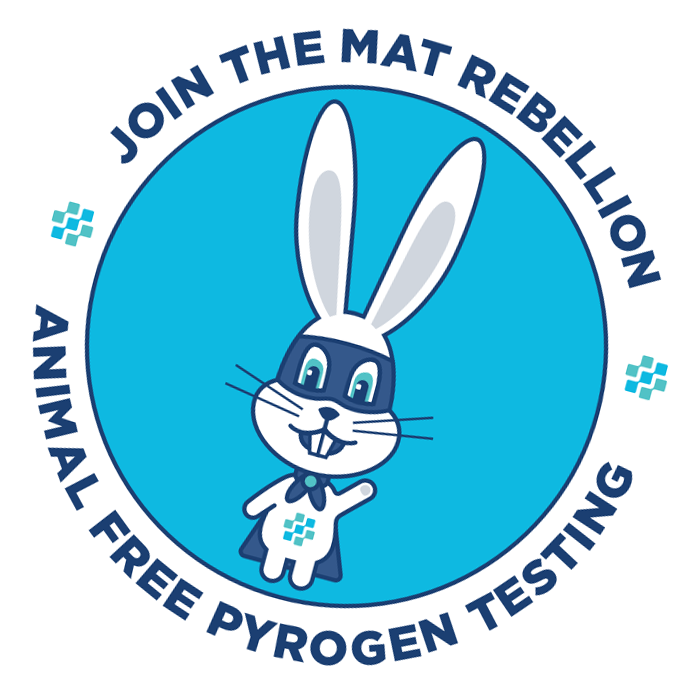 The MAT is a rabbit-free alternative to the Rabbit Pyrogen Test (RPT) and can be used to test parenteral drugs for endotoxin and non-endotoxin contaminations. It mimics human reaction to pyrogens by using cryopreserved human blood, making sure it’s highly reliable and robust. The Monocyte Activation Test saves rabbit lives. But what about human health? Detect a wider range of pyrogens, including ­endotoxins and non-endotoxins. 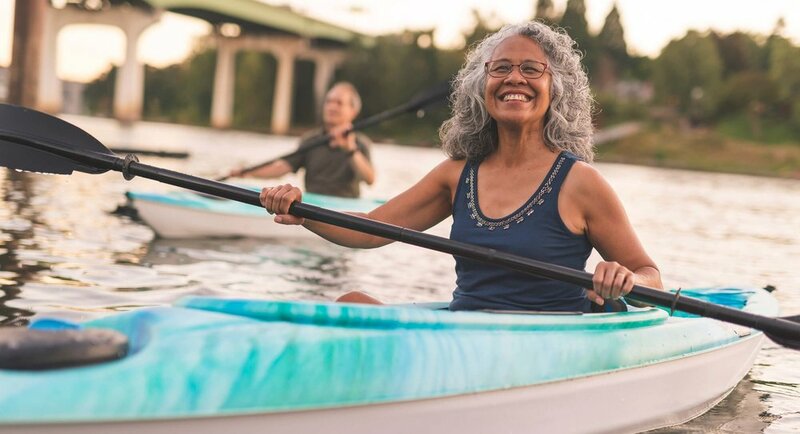 Standardized reactivity—based on human pyrogen response—delivers highly reliable test results. Higher test-sensitivity ensures safer and cleaner drugs. We’ve developed a convenient and easy-to-use kit that takes all the hassle out of pyrogen detection. Includes all the required consumables to perform the Monocyte Activation Test right out of the box. Can be used to test a great variety of products. No blood or animal manipulation in the lab. Replaces rabbit-based testing with an in vitro method. Pyrogens are agents that can trigger life-threatening fever reactions when released into our blood. In Greek, the word pyrogen closely translates to ‘fire-producing’. It’s easy to understand why pharmaceuticals such as vaccines should be pyrogen-free. By testing for pyrogens, we can ensure that only clean and safe drugs are shipped. The current standard to test for pyrogens is the Rabbit Pyrogen Test (RPT). This test is done by injecting a small amount of batched material into a rabbit. If the material is contaminated, the rabbit gets a fever (or worse). This fever-reaction is used to determine if pyrogens are present. Clearly, this is not a very humane way of testing. Furthermore, huge differences between human and rabbit immune systems make the RPT unreliable and unpredictable. Up until now, the RPT has been a necessary evil. But, starting today, you can safely switch to a more humane and reliable alternative; the Monocyte Activation Test. Check out our MAT gear here! © MAT Research. All rights reserved. A trademark of: GFS Management BV.